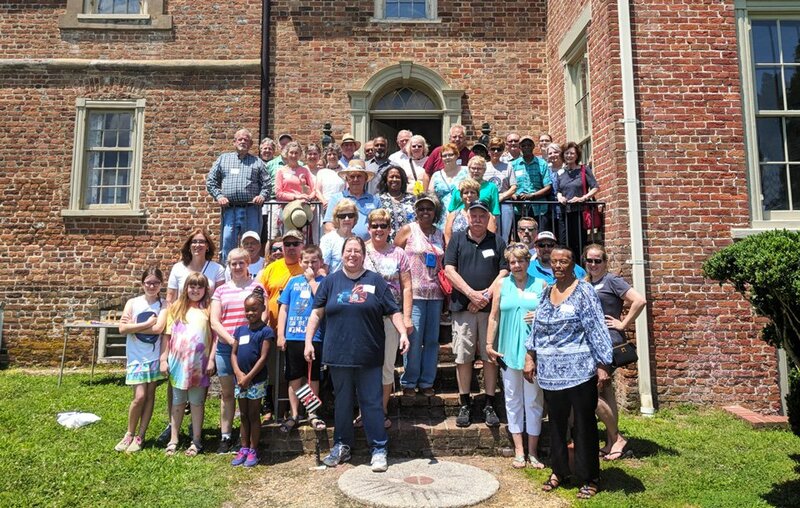 DANVILLE (September 5, 2018) – Preservation Virginia, a private, non-profit and historic preservation leader based in Richmond, will be hosting its 2018 Virginia Preservation Conference alongside the Virginia Department of Historic Resources October 18-19 in Danville. The conference programming will echo the modern preservation movement, which recognizes the need for a more inclusive and comprehensive representation of increasingly socio-economically, racially and ethnically diverse communities. 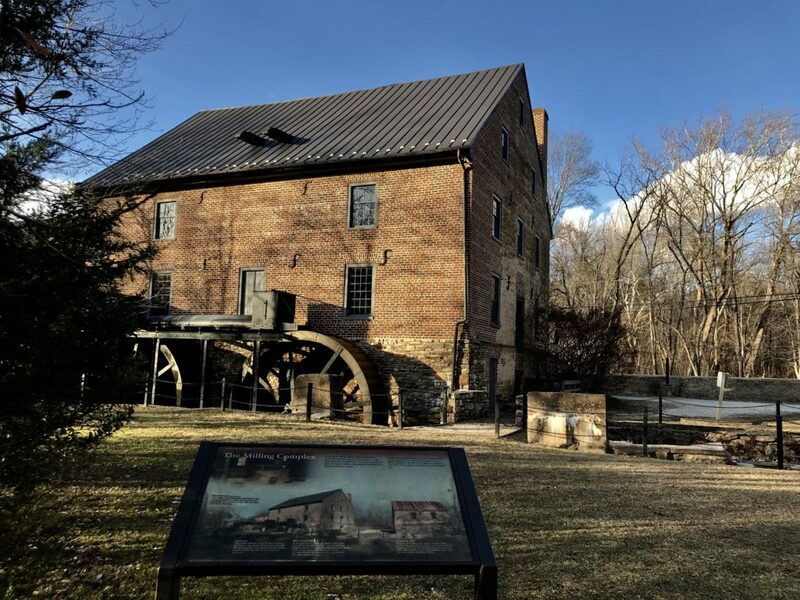 Each year, the conference brings together preservationists, local citizens, government officials and more from Virginia and other states to explore preservation ideas and initiatives. During the conference, participants are equipped with valuable preservation resources and knowledge that they can use to protect the historic places in their own communities. Donovan Rypkema, principal of PlaceEconomics, a Washington, D.C. – based real estate and economic development consulting firm, will be the keynote speaker. The conference will feature sessions on reducing gentrification in historic neighborhoods and protecting rural historic resources, Virginia Indian sites and African American cemeteries. Tours of River Road and Danville’s historic districts will also be available to conference participants.